We offer trade towing for drivers, mechanics, repair shops and service centers. If your vehicle breaks down and it needs fixing, we can get it to where it needs to go. We tow everything from cars to caravans and pride ourselves on quick and reliable service. Whether it’s a flat tire, dead battery or bingle, we’ll collect your vehicle and deliver it safely to your local trade center. At South Brisbane Towing Services, we know that when it comes to repairs or services, timing is everything. Let us know where your car needs towing to and we will get it there as quickly as we can. Just one call and a tow truck will come to you. If you’re a mechanic repair shop or service center, you can use our towing services for your customers. Just let us know where the customer’s vehicle is, and we’ll go and collect it. Our fully insured, fully qualified drivers can tow cars, 4WDs, caravans, and motorcycles. We can also tow heavy machinery and have experience towing small excavators, forklifts, tractors, trailers and light trucks. We even specialize in towing luxury vehicles, so you can rest assured that your customer’s vehicles are in safe hands. 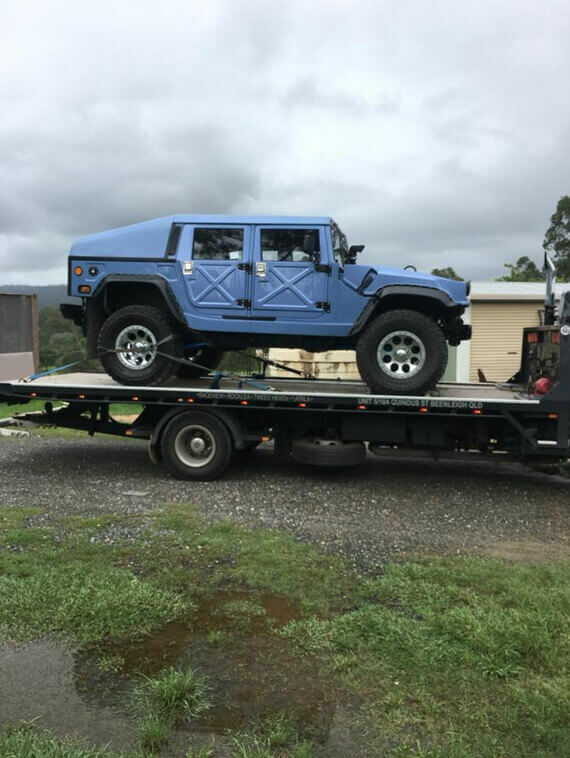 If the vehicle needs towing to a few different workshops, don’t stress. We’re happy to move the same vehicle around to different auto centers until its road ready. Our services let you assist your customers when they need it most! 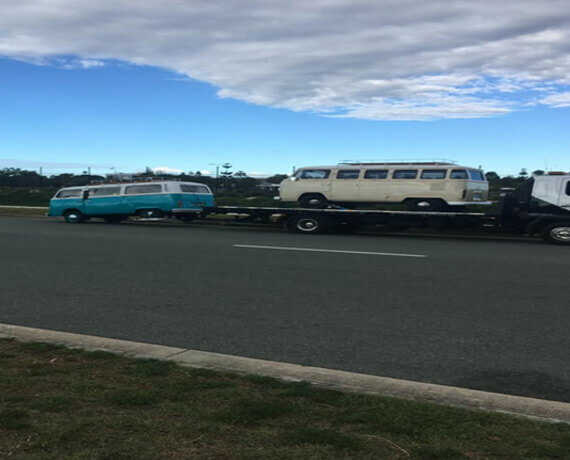 Need trade towing in the Logan area? If you’re looking for a towing company that does reliable trade towing, give us a call today.Whether you’re a driver who needs their vehicle taken into a shop, or you’re a trade center that needs a towing service, we’re happy to help. We’re based in Beenleigh and service Ormeau, Yatala, Beenleigh, Logan and surrounding suburbs. So, if you’re a South Brisbane local who needs a tow, give us a call today.